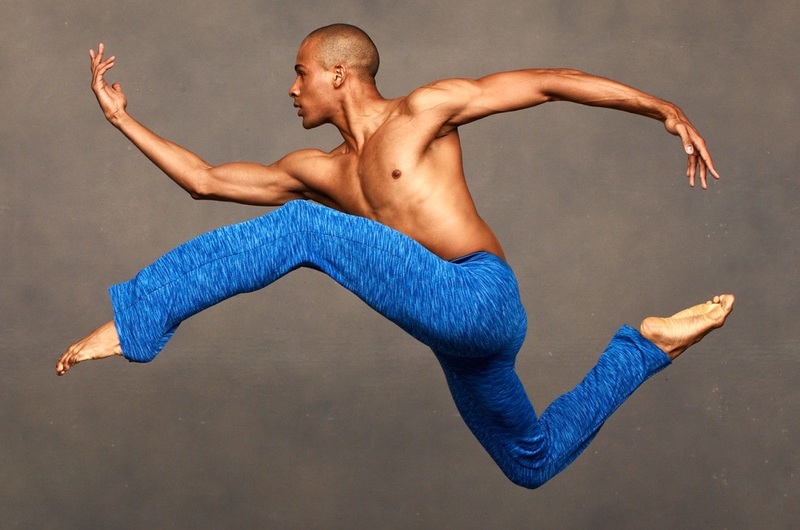 Clifton Brown (Goodyear, AZ) began his dance training at Take 5 Dance Academy and continued in the first class of the Ailey/Fordham BFA in Dance program. Mr. Brown began his professional career when he joined the Ailey company in 1999 and served as choreographic assistant to Judith Jamison. He has also danced with Earl Mosley's Diversity of Dance, Lar Lubovitch Dance Company, and was a founding member and rehearsal director for Jessica Lang Dance. He was nominated in the U.K. for a Critics Circle National Dance Award for Best Male Dancer and received a Black Theater Arts Award as well as a New York Dance and Performance Award (“The Bessies”). As a guest artist Mr. Brown has performed with Miami City Ballet, Rome Opera Ballet, Nevada Ballet, and Parsons Dance Company. He has set the work of Alvin Ailey, Earl Mosley, and Jessica Lang on various companies around the world. Television appearances as a guest artist include So You Think You Can Dance and Dancing With The Stars. He has had the privilege of performing at the White House for President Obama. Mr. Brown rejoined the company in 2017.